Volvo has announced a refreshed version of their XC90 large SUV. The new XC90 has been given a subtle facelift on the exterior design plus new wheels, colours and a modern grill. Volvo has also introduced a number of new seating configurations for the new XC90. You can get it with four seats in the Excellence trim up to six and seven-seat configurations. 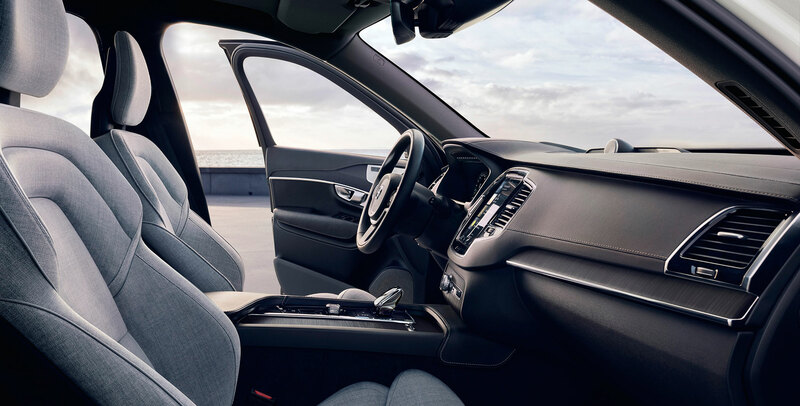 The new XC90 is also available with a new wool interior option. The vehicle is based on Volvo’s own in-house developed platform, powertrain and safety technology. In terms of safety and technology, the new XC90 comes with steering assist on both the City Safety and the Blind Spot Information Systems. City Safety comes with autobrake and can recognize pedestrians, cyclists and large animals. 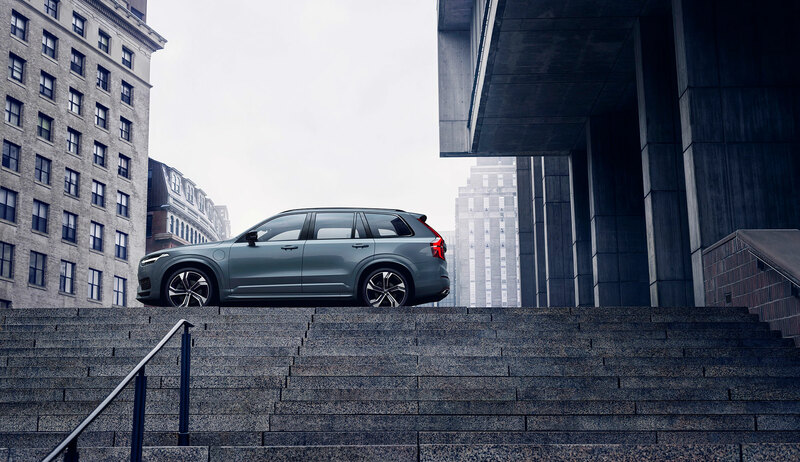 Oncoming Lane Mitigation and Cross Traffic Alert are also available on the new XC90. You also still get Volvo’s excellent Sensus infotainment system which has both Android Auto and Apple CarPlay. 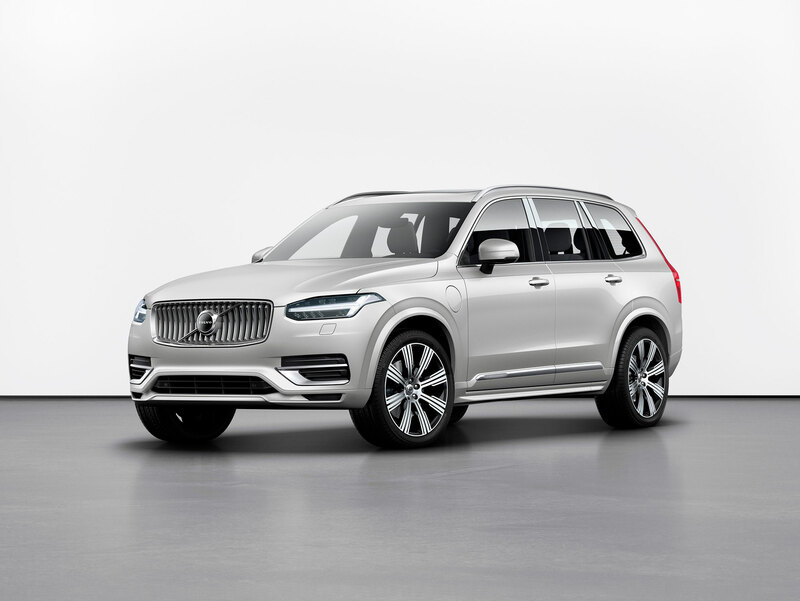 The new 2020 XC90 is set to go into production in May at Volvo’s Torslanda plant in Sweden but it available for pre-order now.